Want to identify plants and trees quickly? 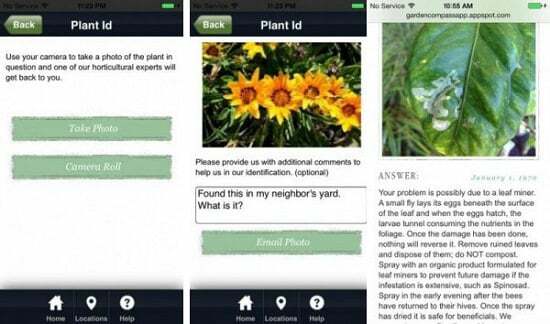 Take help of your smartphone and download these best plant identification apps. Check out! How often do you see a plant about which you don’t know? You search about it for hours, ask questions to other gardeners and do research on it? Why waste your time on all this? Want to know a quick way by which you can find the name of an unknown plant quickly? Just download one of these best plant identification apps listed below in your mobile and identify plants with just a click of a smartphone. 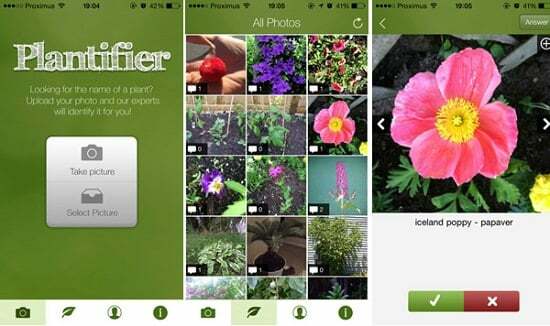 Plantifier is a free crowdsourced plant recognition tool. It allows you to upload a photo of an unknown plant. The users of the MyGarden.org community are behind this free tool and will try to recognize the plant photo as soon as possible. They’ll give you an answer to any of your question. This free mobile app uses visual recognition software to help identify tree species from photographs of their leaves. Leafsnap contains beautiful high-resolution images of leaves, flowers, fruit, petiole, seeds, and bark. Leafsnap currently includes the trees of the Northeastern United States and Canada and will soon grow to include the trees of the entire continental United States. They are also planning to release the Android app soon. If you are from the UK, then there is a UK version of Leafsnap available also as Leafsnap UK. 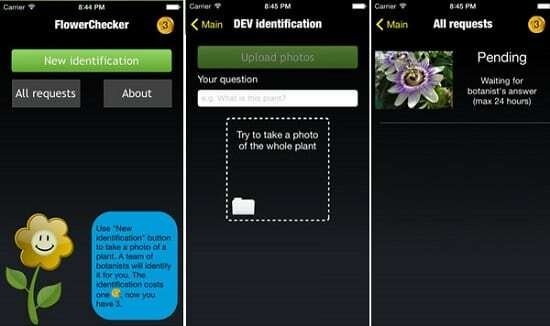 This app provides paid plant identification service. You have to take a picture of an unknown plant (or moss, lichen, and even fungi) and get it identified by the international team of experts. Their team will respond as soon as possible, but the identification usually takes several minutes or hours. The developers claim they can identify more than 90% plants. The app is ad-free and available on both Android and iOS platform. 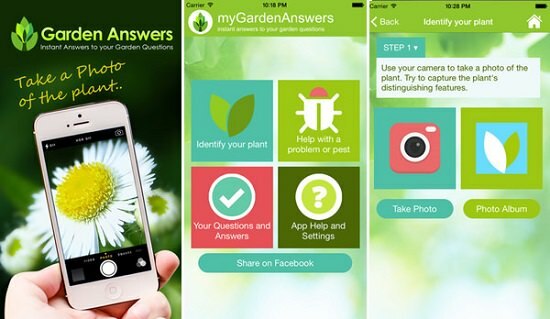 Garden Answers is the revolutionary plant identification app that instantly identifies over 20,000 plants and gives you accurate and detailed information about them. It also identifies pests and diseases and provides expert advice for questions you ask about plants. If you have a plant, pest or disease you want to identify, the Garden Compass Plant and Disease Identifier app is here for you. It allows you to take a photo and submit it to their expert team who will not only identify what the plant is; they can also tell you how to grow and care for it. 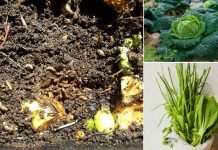 Take a photo of pests and diseases, and their 24/7 available experts will tell you what type of pest or disease is affecting the health of your plants. They will also give you great information on how to eliminate the problem and prevent it from recurring. PlantNet is an image sharing and retrieval application for the identification of plants. 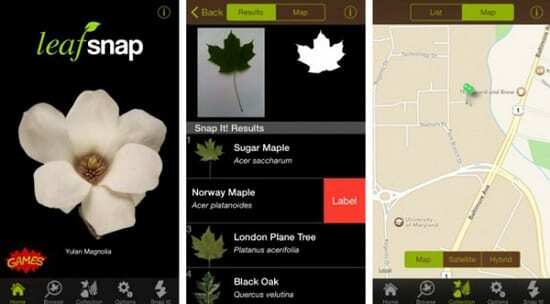 Among other features, this free app helps in identifying plant species from photographs. Plant species that are well enough illustrated in the botanical reference database can be easily recognized. 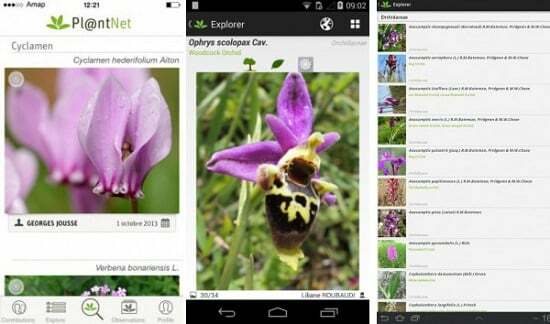 This app works on more than 4100 species of flora; the species list is available through the application. Artificial intelligence or AI has been a topic of controversy in recent years because of the threat it can pose. This app also uses the latest AI technology for identifying the plants. But don’t worry it does not pose any threat. Take a snap or upload any pre downloaded pic to get all the information about that plant or flower. This app identifies the plants very quickly and accurately. Not only plants but Flowers, trees, succulents, mushrooms can also be recognized within seconds by this app. This revolutionary plant identification app is built by Earth.com. One great thing about this app is that its content is translated into 30 different languages. There is a new upgrade for iOS 12 in which you can instantly get information about the plant without taking the picture. With a database of more than 500,000 species, this app is a very vast source of information. With this not only you’ll get to know about the plant, but you’ll also be able to identify the disease with which the plant is affected. It identifies the diseases by the pattern which that specific disease leaves behind. The app recognizes this pattern and gives the solution accordingly. The community of like-minded users and international experts share their knowledge and remedies on this app. Identify the plant and get some amazing tips on this app. Although this app is free to download to unlock all its features you need to buy a premium membership. You need to upload an image from the gallery or take a live picture of the plant. This image is sent to a team of expert horticulturalists which will get back to you with an accurate answer within some time. As the information is given by experts, the chances of wrong information are much less compared to other community-based apps. It is not an app but your favorite search engine. 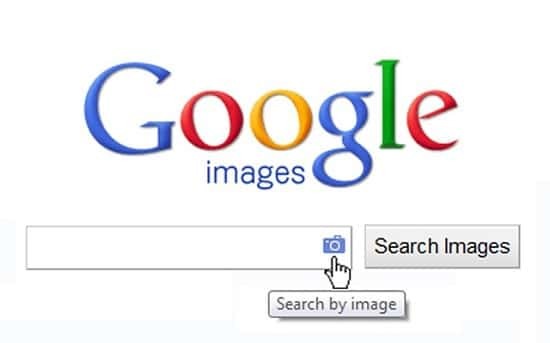 You can also identify plants using google image search. To identify, you need to upload the image of the plant and write some descriptive words about it. It will show you visually similar images. Browse through them, and hopefully, you will find the name of the plant. You can also take help of Facebook to recognize plants. 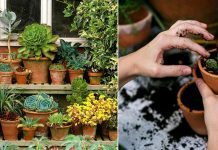 There are so many gardening groups that you can join and ask questions. 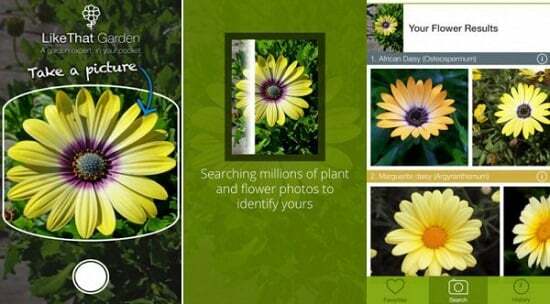 Discover and study thousands of flowers and plants with this gorgeous image recognition app. Using built-in visual search technology, Like That Garden is a revolutionary app – you can simply hold up your device and snap a picture to learn more about what’s in front of you, via high-resolution photos and detailed species name and descriptions, coupled with helpful information. 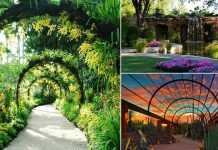 And the addition of similar looking flowers and plants makes this app a dream for Gardeners, Landscape Architects, and anyone that loves the outdoors. Although the link has expired, we found the .apk version which still works here. NatureGate enables you to identify species in nature easily! No internet connection is needed. Create an account, download free Flower Identification Tool and begin identifying over 700 species. The identification process is made easier with detailed photos. The number of bird and butterfly species are accompanied by pictures based on an age, a gender or a season. Using the application makes species identification easy: merely choose selection criteria in the order you prefer. While observing a plant, you can, for example, define its height, flower color, or leaf shape. You can download the .apk file here. I am looking for something that I can use while out in the back country, to identify plants, and edible or poisonous plants. What would you recommend? I am in Montana were I would use this app. There’s also the free Plantifier App (see http://www.Plantifier.com) that can identify plants. It’s powered by the MyGarden.org community of plant lovers. Are the Plantifier App only For Usa or it’s will be work all over the world? Anybody tried Flora Incognita, I saw them on Facebook and wonder how well the app works? Very good recognition rate with the flora of Austria, Swizerland, Germany, Denmark and GB. The app is more focused on Germany. I hope you will extend it to other countries. Have you tried it?